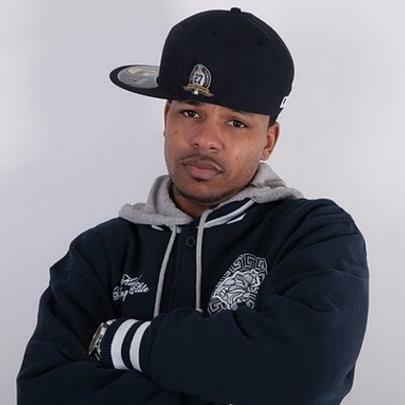 Continuing Queen’s legacy of breeding hip-hop artists is Chinx Drugz. The name may sound odd, but the member of French Montana’s Coke Boys group has been a consistent name in the rap game for the last few years. He dropped his first mixtape in 2009 and has since released ten other tapes as well as his 2013 EP “I’ll Take It From Here”. Chinx has collaborated with several notable artists and producers including Harry Fraud (a whole mixtape), French Montana, Juicy J, Ace Hood, Akon, Mac Miller, Rick Ross, Wale, Action Bronson, Diddy, Lex Luger, Chevy Woods, Yo Gotti, DJ Khaled, Roscoe Dash, and many others. 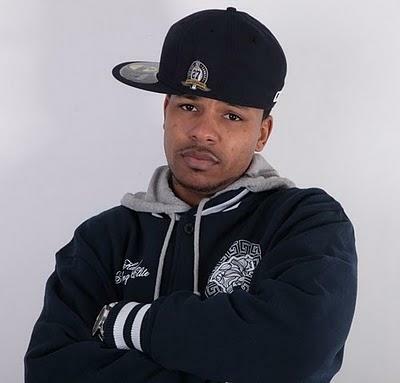 Chinx recently was featured on the “Coke Boys 4” mixtape that was released on the first day in 2014. In early February he dropped a music video for his track called “Feelings”. He has not announced plans for an upcoming project, but expect something - maybe a debut album – sometime soon from Chinx Drugz. He began rapping in middle school and used his money made on the streets to buy studio time. He got his stage name because he used to smoke lots of weed and his friend called him “Chinkey”. He was affiliated with Max B in Jim Jones’ Byrd Gang group. His remix to the song “I’m A Coke Boy” featured Ross, Diddy, and Montana, and placed in Complex’s top 50 songs of 2013. He was arrested in NYC in early 2014 along with fellow rappers Jadakiss and French Montana. Stream Chinx's "Welcome To JFK"